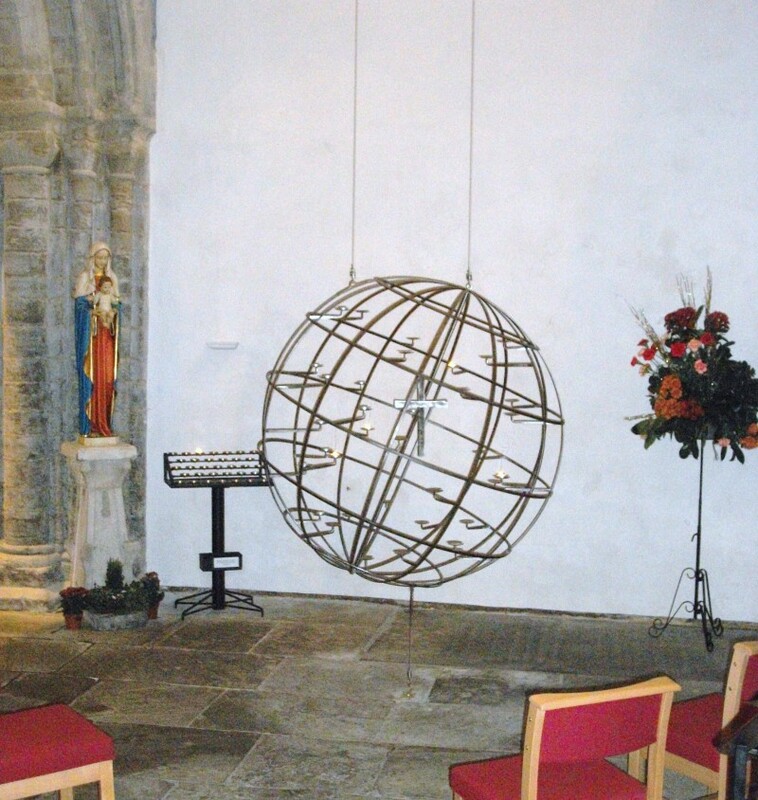 Welcome to King's Lynn Minster - a place to be at home with God. Here at the Minster, there is lots to see and do. Please click on the tabs above or see this week's calendar below for more information. 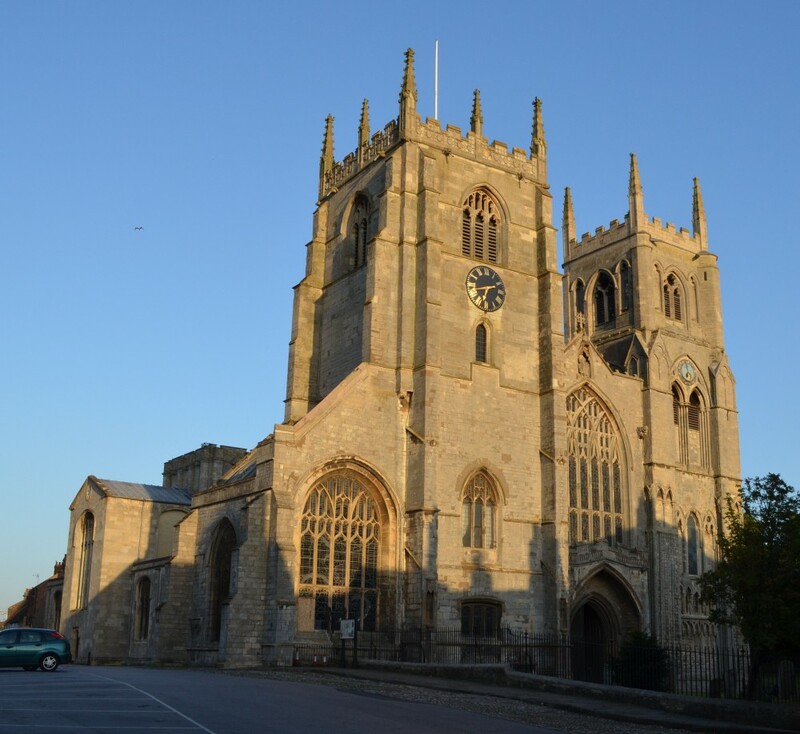 In December 2011, The Bishop of Norwich dedicated The Priory and Parish Church of St Margaret as King's Lynn Minster. The Minster is situated in the historic surroundings of the Saturday Market Place in the heart of King’s Lynn. Founded by the first Bishop of Norwich, Herbert de Losinga, in 1101, the Minster has offered a welcome to pilgrims and visitors for over 900 years. The Minster is open all day, every day. Visitors are welcome to join us for any service or just walk around and enjoy the atmosphere of this Historic and Holy Church. Restoration and Development Appeal has reached its target! but continues to raise funds to develop the Minster as a resource for visitors, schools and the community. The appeal was given a dramatic boost during the last month with the promise of grants totalling £120,000. The repair works have been completed and work on the new facilities is now beginning which is expected to be completed next May. Completion of the building work will not be the end of the task, because the project will move on to improve visitors’ experience of the building, its history and treasures. The Minster offers a great deal of insight into local history and the development of art and architecture, as well as into religious history, so the project aims to make it easier to discover and appreciate what there is to see, and tell the stories of some significant characters associated with its history. There will also be more to offer students from local schools and colleges to support their curriculum. Helping all kinds of people to appreciate this heritage is the major concern of the Heritage Lottery Fund which is contributing a quarter of the cost of the whole project, but a bigger proportion of the cost of this “engagement” phase of the project. Although the main target has been reached, fund raising will continue, partly to help pay for this heritage engagement work, but also because the final cost of building work won’t be known until it’s finished and there are always unexpected costs – and no end to urgent repairs! A celebration of completion of the building work is being planned for next summer at which point the heritage engagement part of the project will be launched to be developed over the following 18 months. Over £100,000 has come from local people, local businesses and fund raising events, which shows how much the Minster is valued in the community – it always was and remains the heart of King’s Lynn. See the “Appeal” page for more details and photographs. In 2006 the area under the South West Tower was reordered to form an area of peace and tranquility just inside the West Door of the Church. It has proved to be a popular area of prayer and contemplation. The Chapel was dedicated by the Bishop of Lynn to St Edmund maintaining the link with, the now closed St Edmund's Church in North Lynn. "A Man for all people"